What ho, brave warriors? I hope the day finds you well with your bellies full of mead and your swords soaked in the blood of your foes! On this, the most recent yarn from the Hipster Whose Metal Be Full, I speak with Brittney Slayes (@BrittneyPotPie), a battle bard from the cold northern land of Canada. 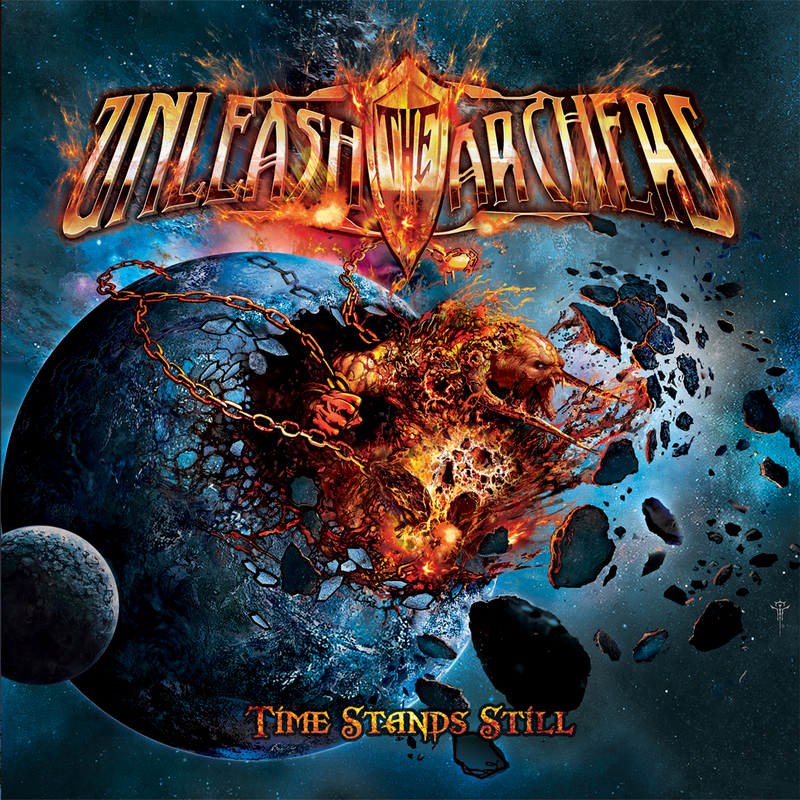 Brittney is the singer in a band of seasoned adventurers known far and wide as Unleash the Archers (@UnleashArchers)! You’ll also be privy to heavy metal songs of power from the Minnesotan warlords Noble Beast as well as Brazil’s Hibria (@Hibria). So pull up a log next to the fire, my friend, and enjoy some tales of the bold!